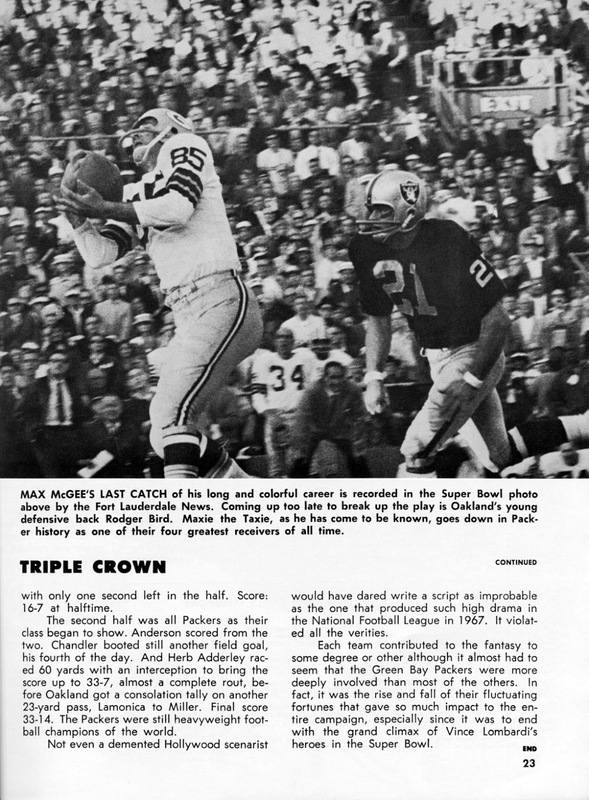 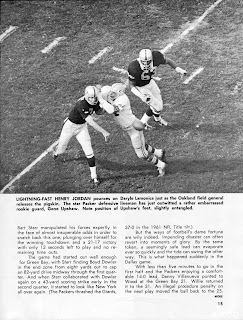 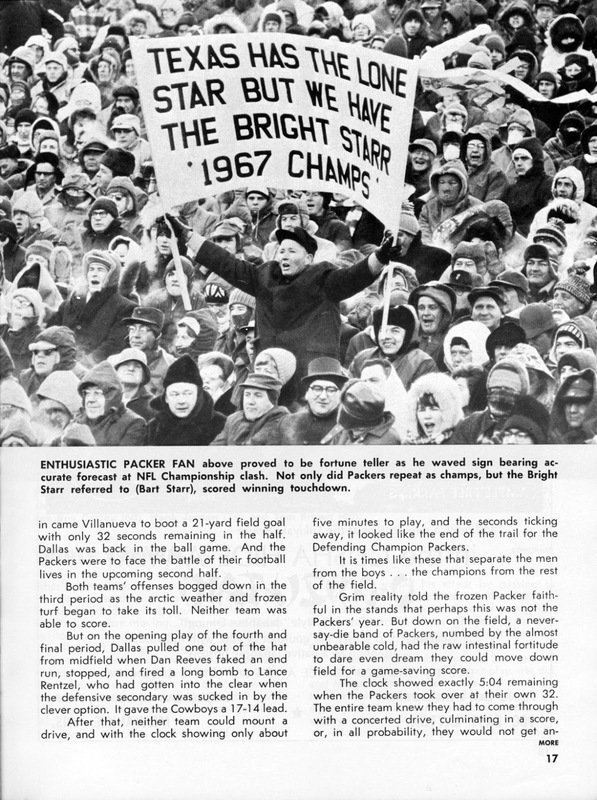 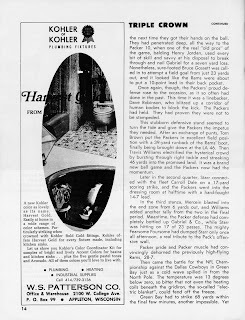 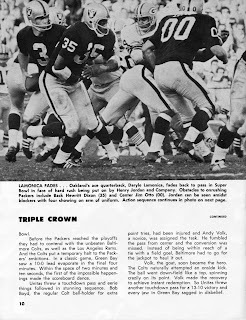 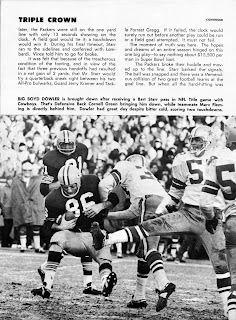 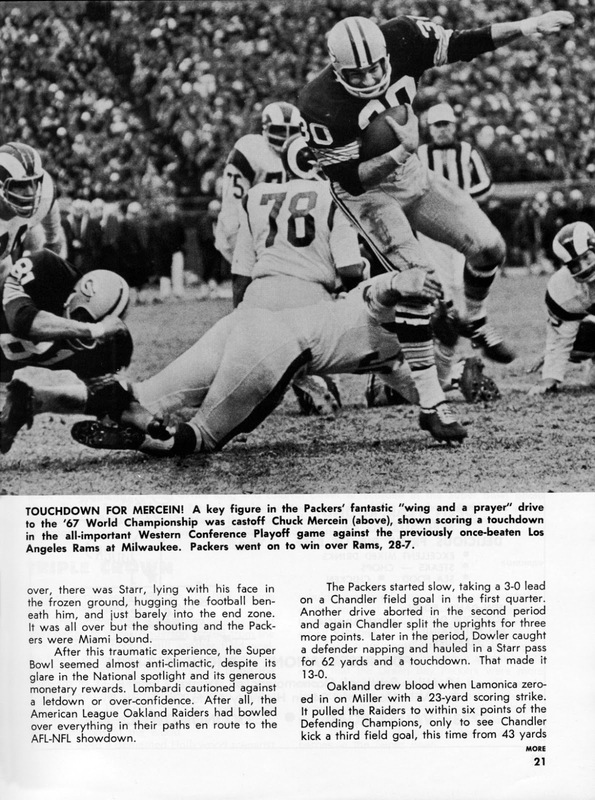 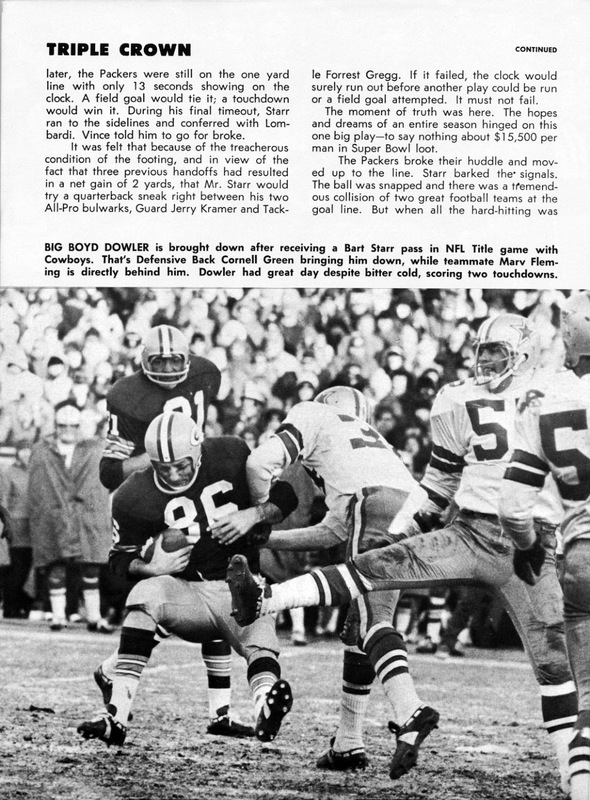 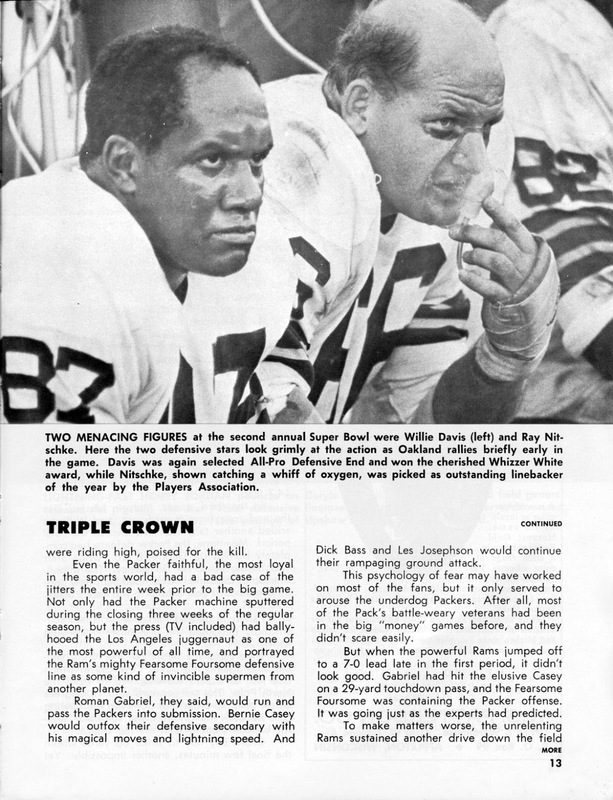 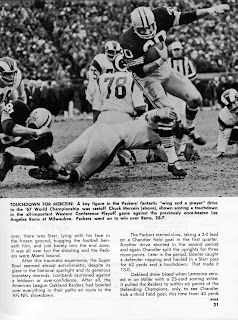 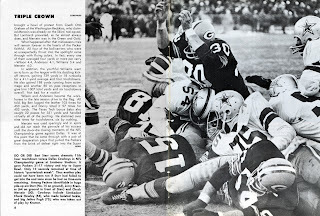 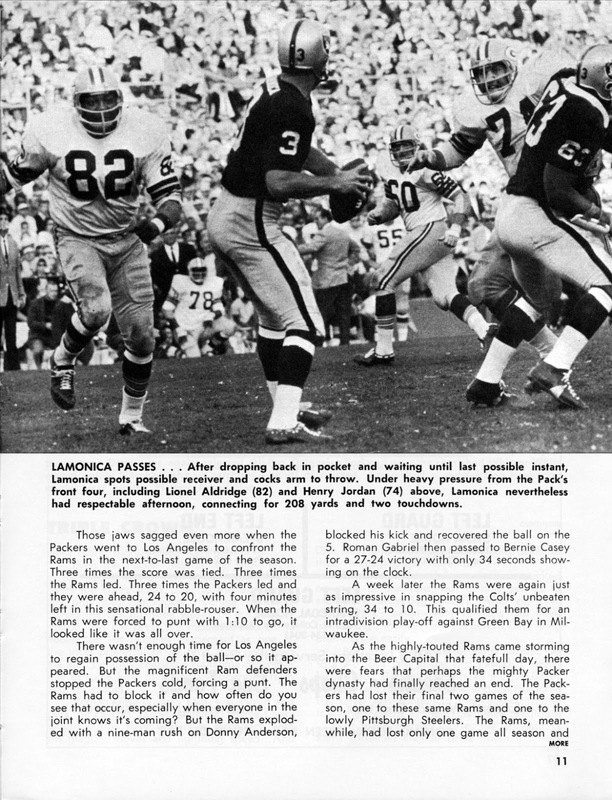 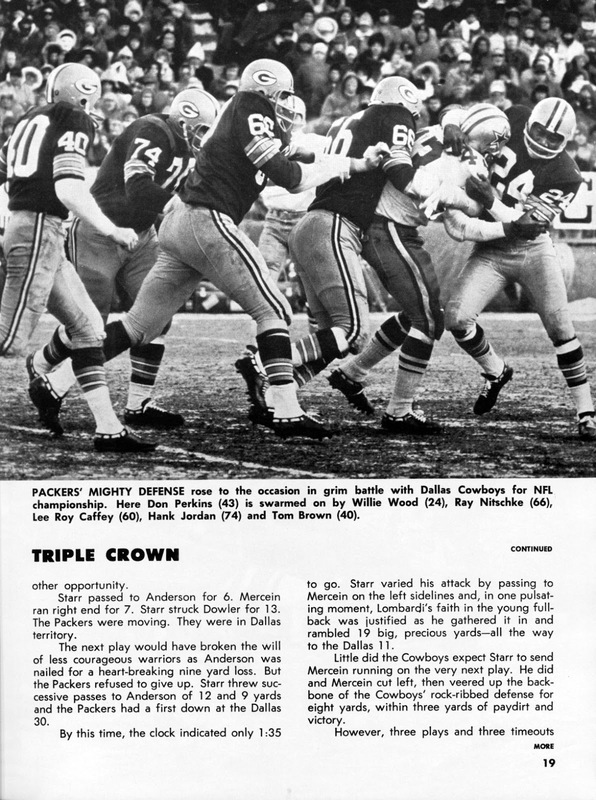 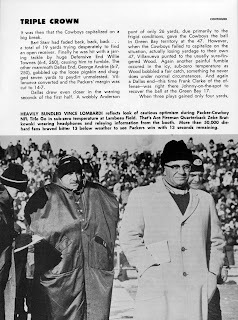 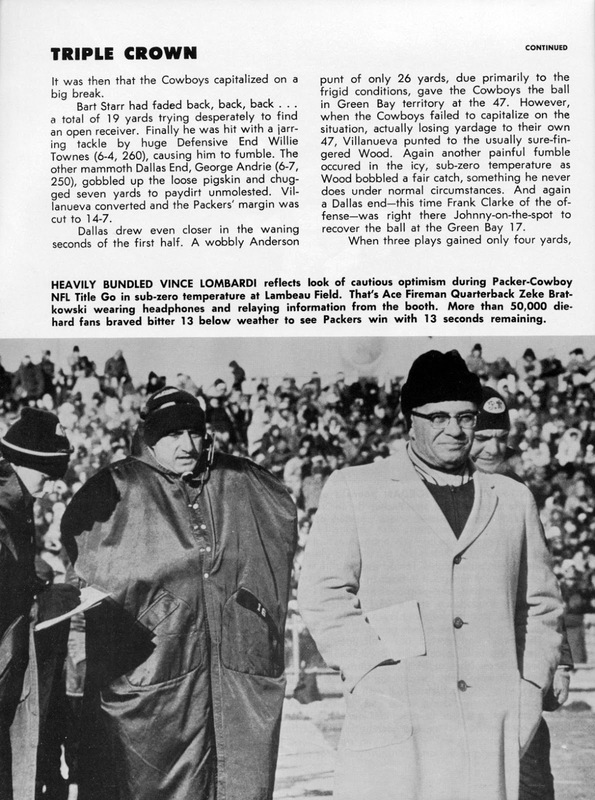 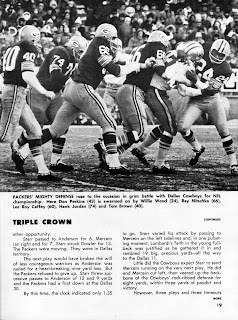 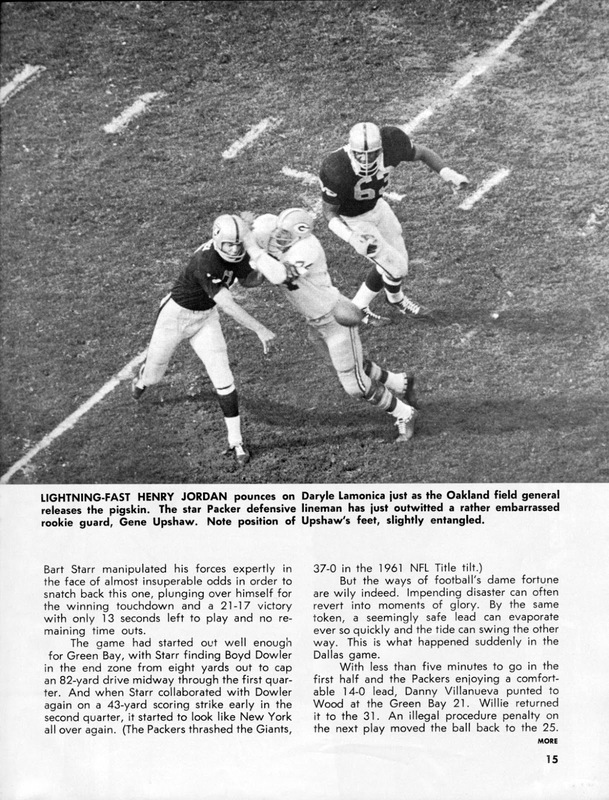 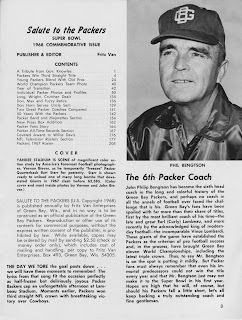 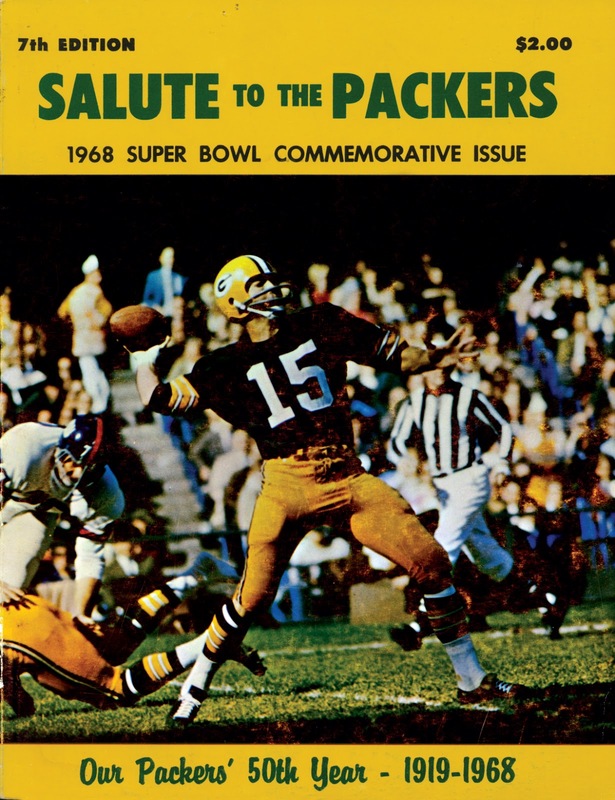 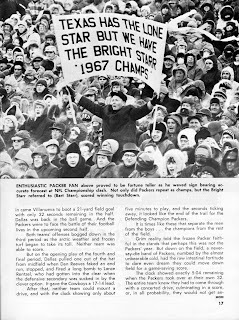 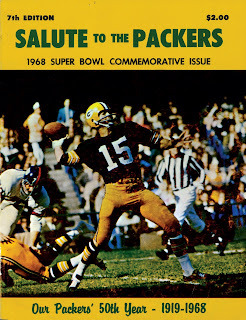 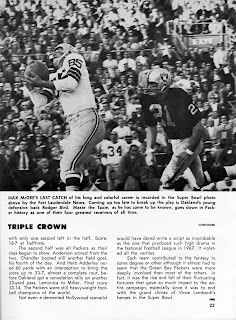 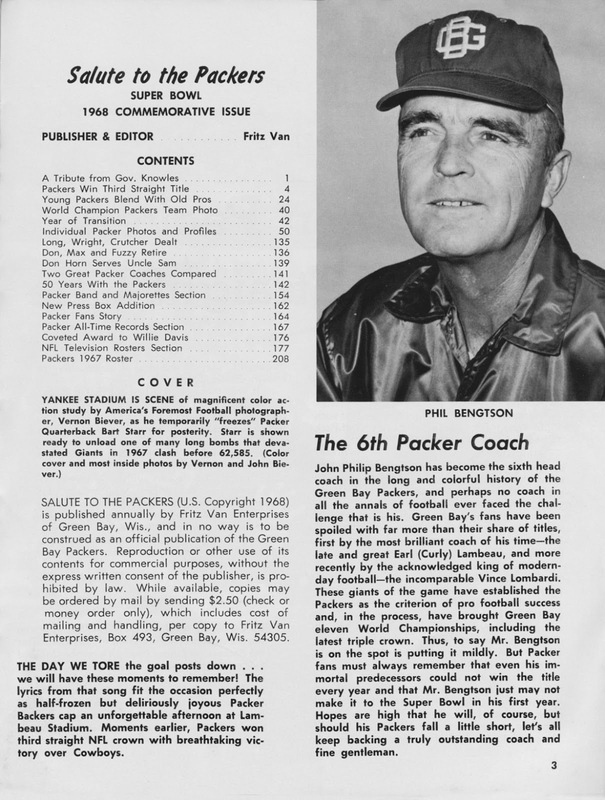 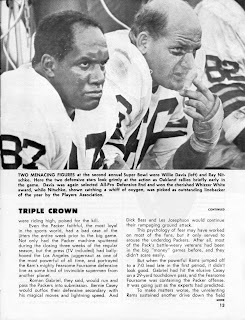 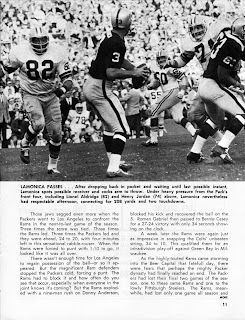 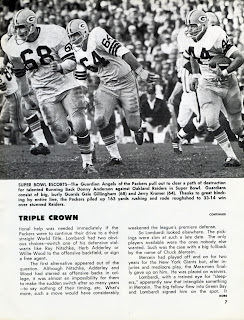 Another fine publication from the classic Sixties era is the Salute to the Packers series, which was published each year from 1961-62; and 1964-68. 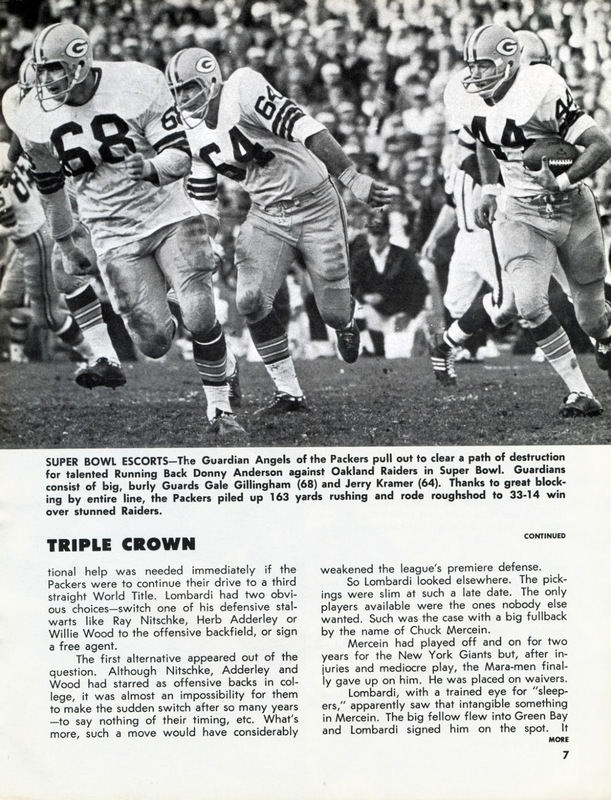 We’re presenting some of the final issue starting with this post. 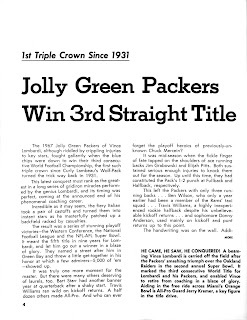 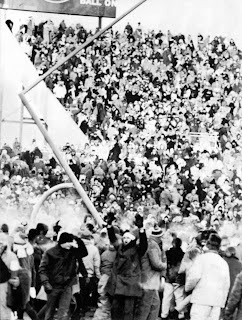 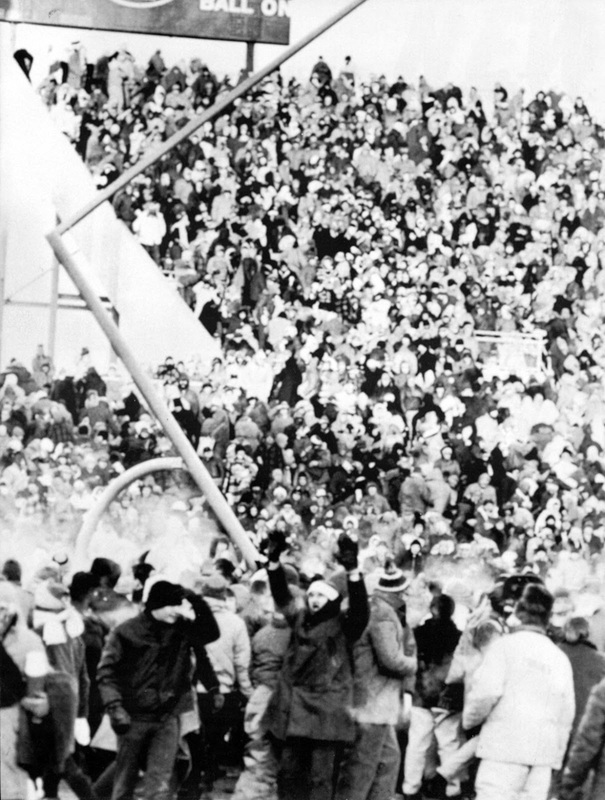 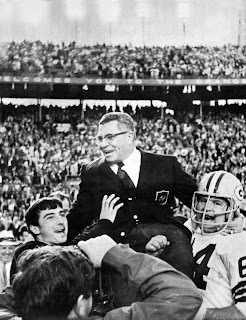 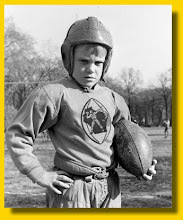 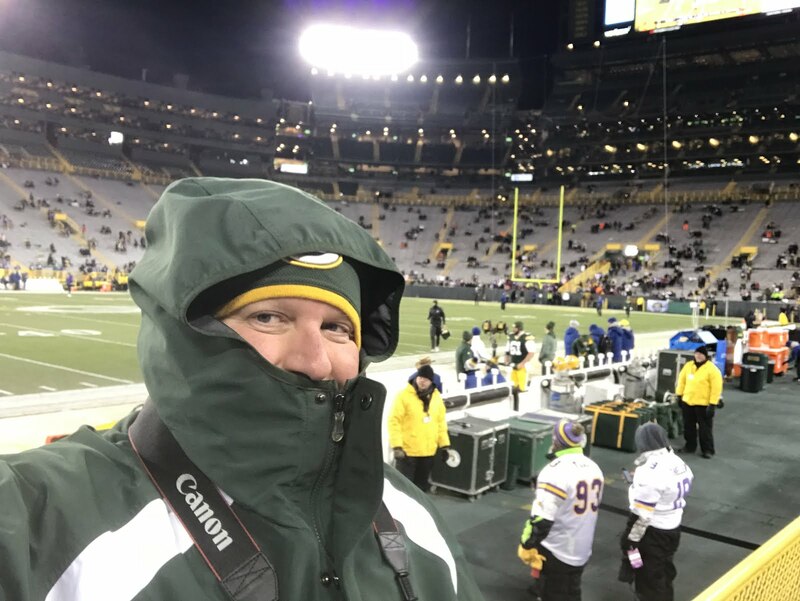 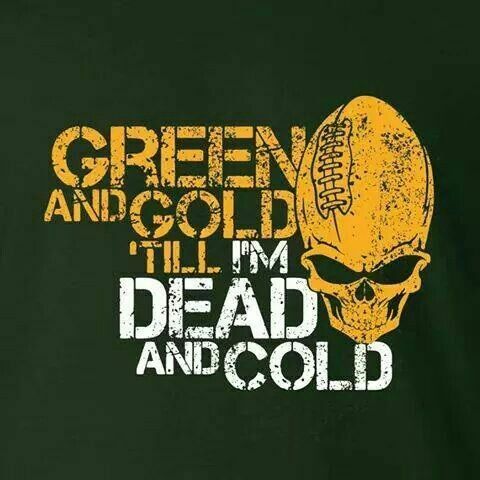 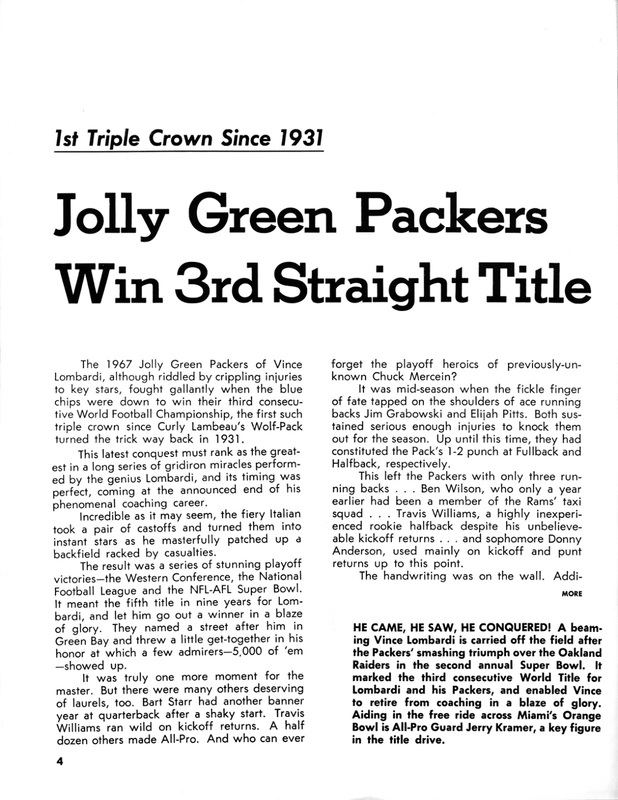 It is a review of Green Bay’s fifth championship season under Lombardi (the third consecutive), and the last for a long time.